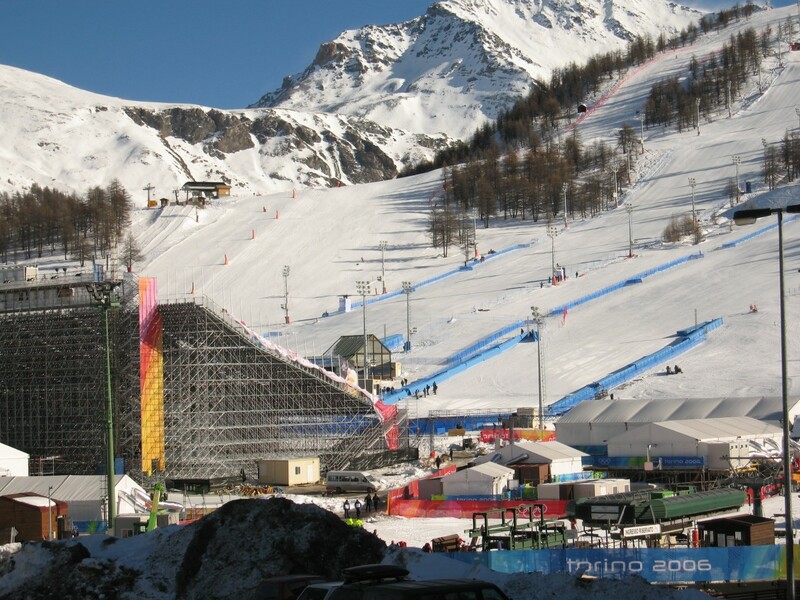 At the Turin 2006 Winter Olympics, KV2 Audio was selected as the key manufacturer for sound reinforcement at Sestriere, host to the Alpine Skiing events, and the company's recently-launched VHD system found itself fulfilling the roles of a sound triathlete. 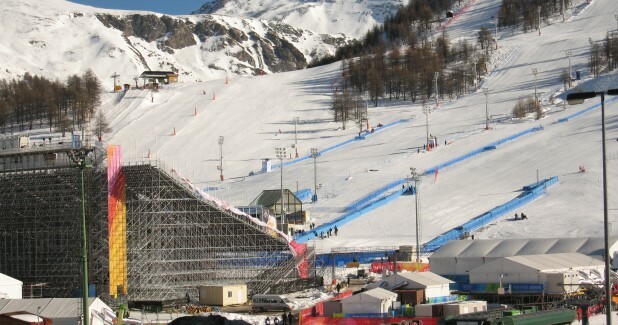 By day, single stacks of VHD ensured announcements, presentations, and the occasional live act were heard loud and clear by the several thousand athletes and visitors attending the events. 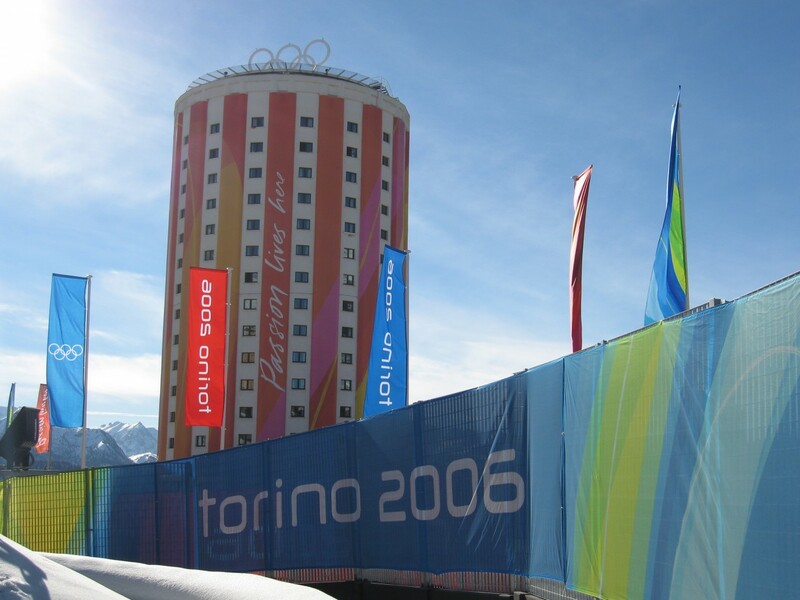 By night, a purpose-built nightclub in the Olympic village converted from a cinema specifically for the Olympic events, played host to the second VHD system. 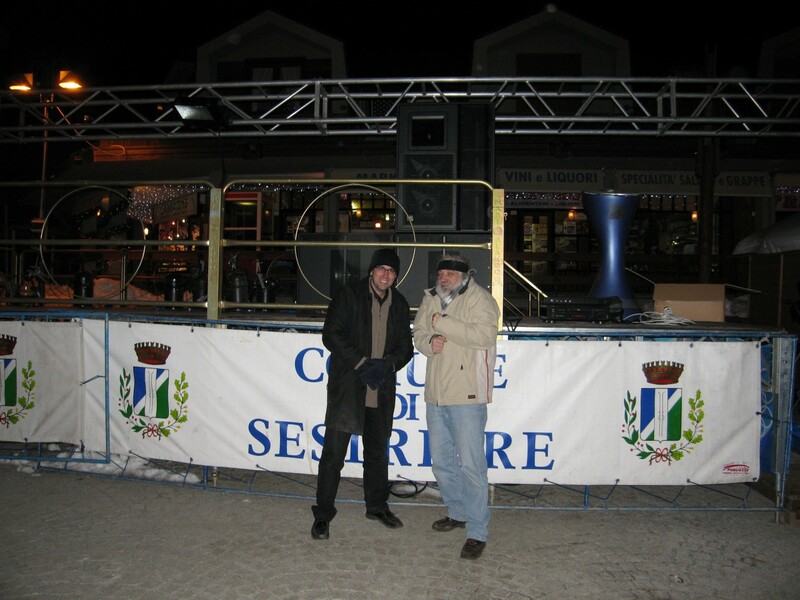 Installed by Tekno Technic of Italy (in a total of four weeks in temperatures regularly dropping below -10°C) and supplied by Audio Sales, this is the first time the system has been used at such a prestigious event in the Italian marketplace, and "a testament to the increasing profile and reputation of KV2 as a premier audio manufacturer" say the company. So what of the results? 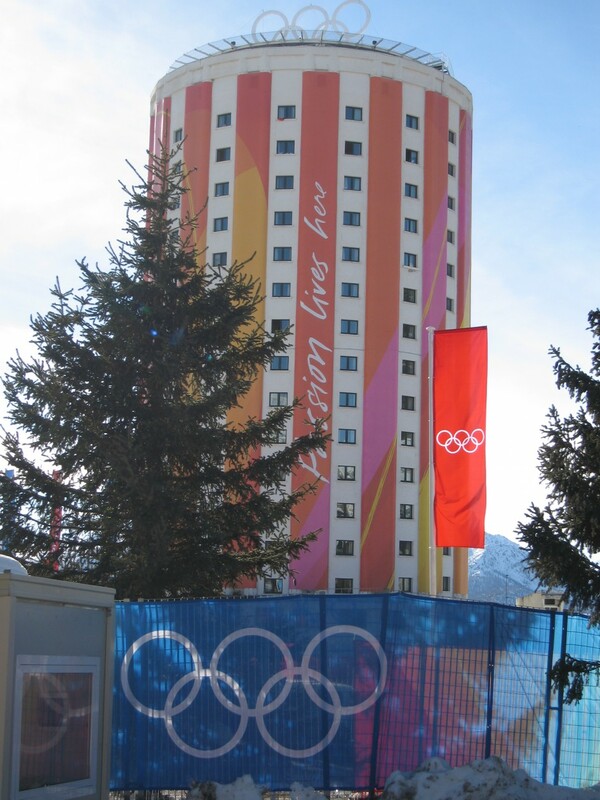 The company says: "Within a few minutes of switch-on, there were big smiles all round as the sound penetrated every corner of the assembly square, attracting the interest of some very frustrated shop owners several hundred metres away who claimed they could hear every word."